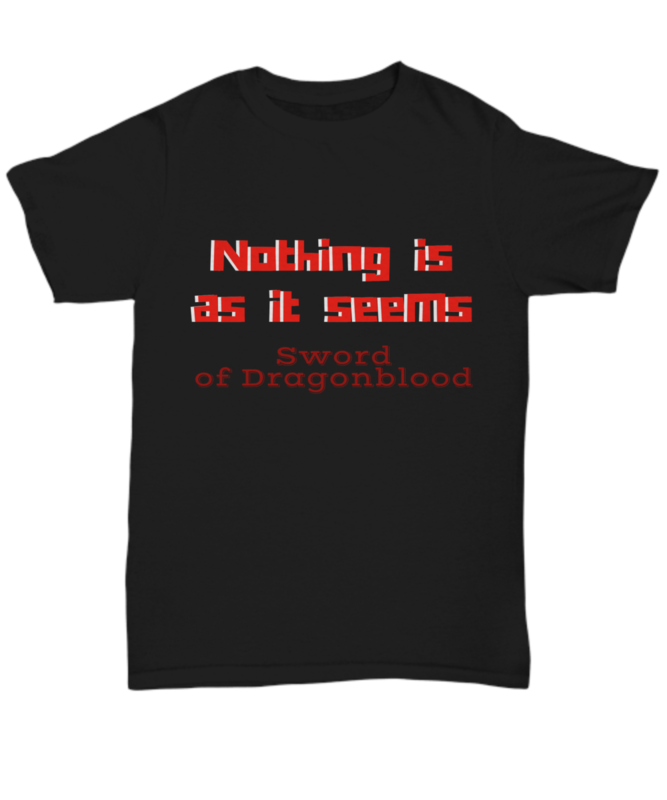 For those fans of the Sword of Dragonblood Trilogy, this shirt says it all! Loved it! Child loved it! 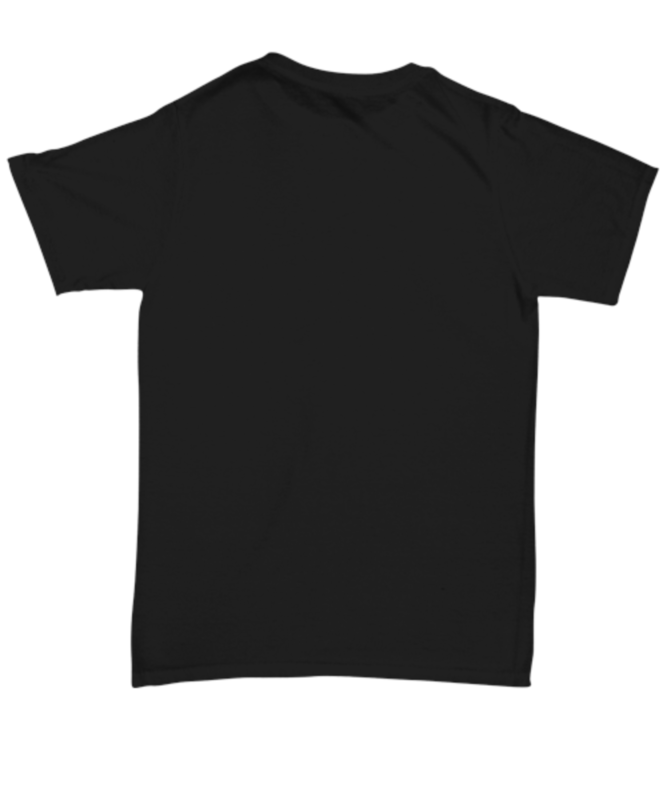 Sturdy material.